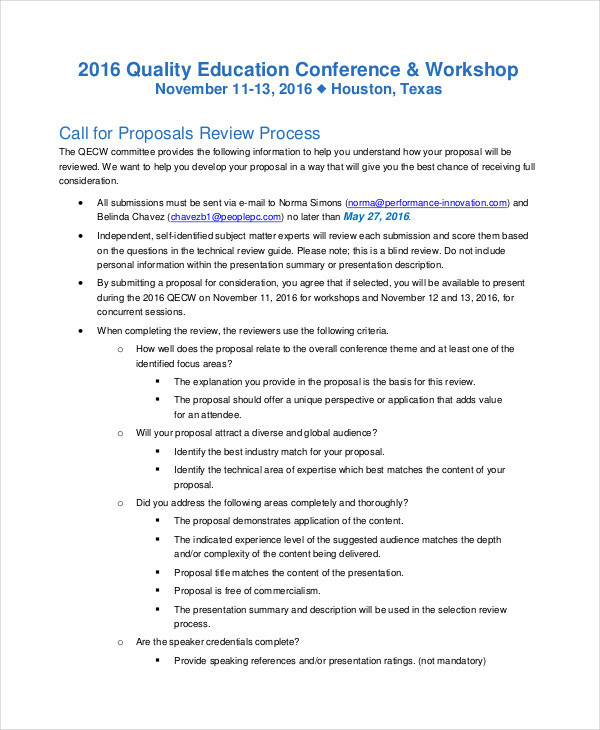 We all want to turn our big idea into a proposal example and submit it to a conference, right? It is the first step in making your idea to happen in reality. But, it is not that easy and simple. Especially when you are required to write a conference proposal for your idea. 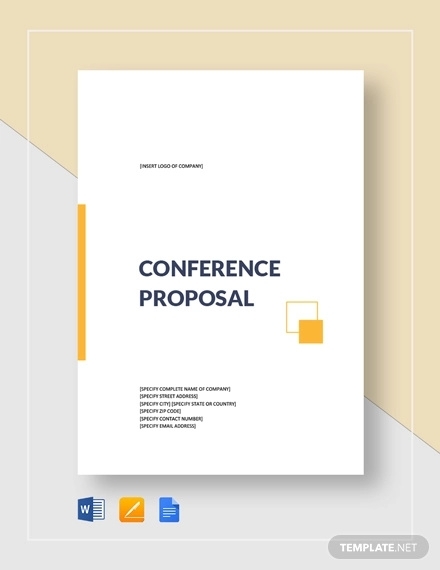 Writing a conference proposal is like writing a research proposal it’s very daunting but you will find it very important and essential when you are eager enough to make your idea to happen. 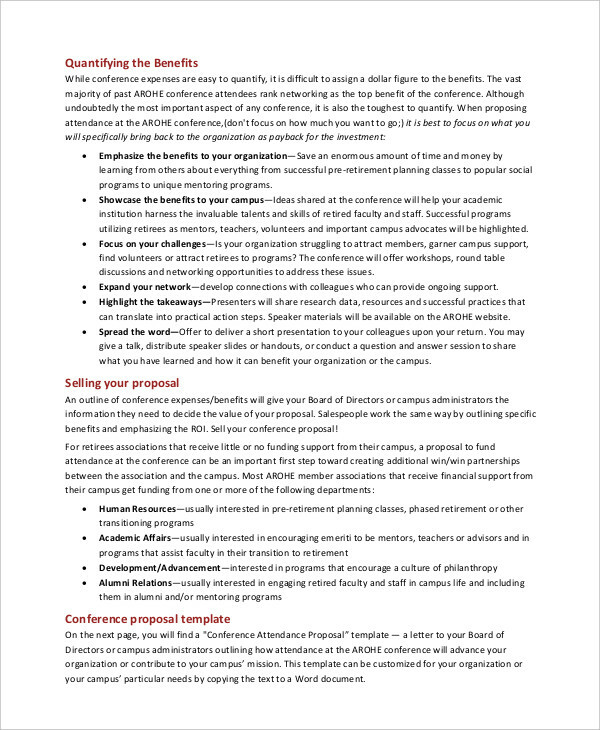 Luckily, this article provides you guidelines, steps, and tips for writing a conference proposal to get you started. 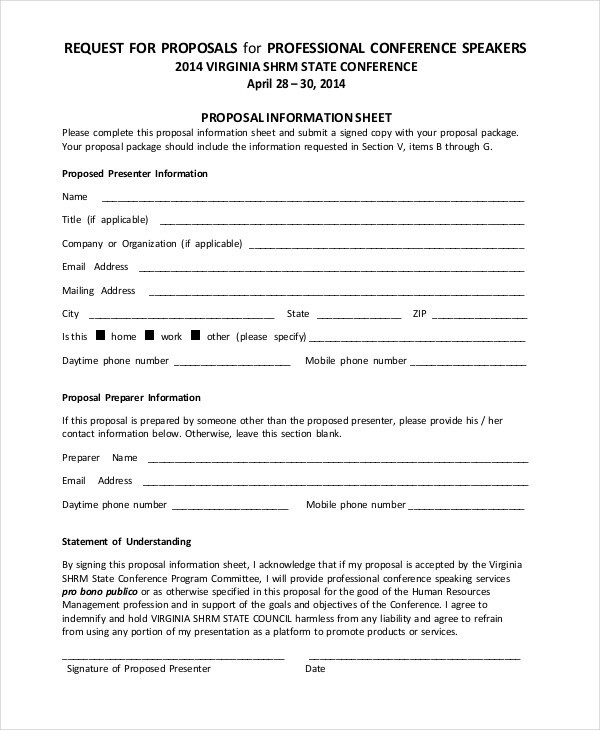 Writing a conference proposal or even a request for proposal is not an easy task, especially when you are new to it. 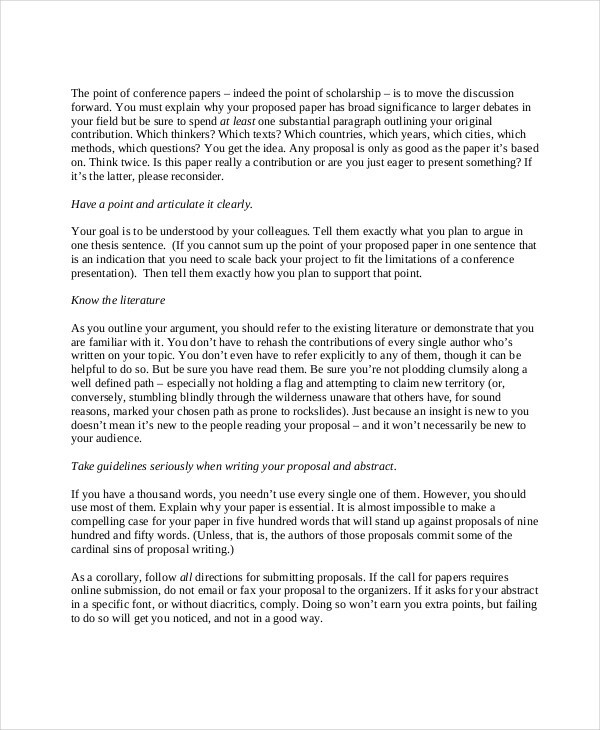 You may describe writing a proposal to be daunting and overwheliming. That’s actually true, however, there are steps in writing a more effective conference proposal so that you would crash out that unwanted feeling. Review your proposal and check for errors and typos. Write less jargon, those terminologies that only you can understand. Master the details and give the audience a good feel when you talk. 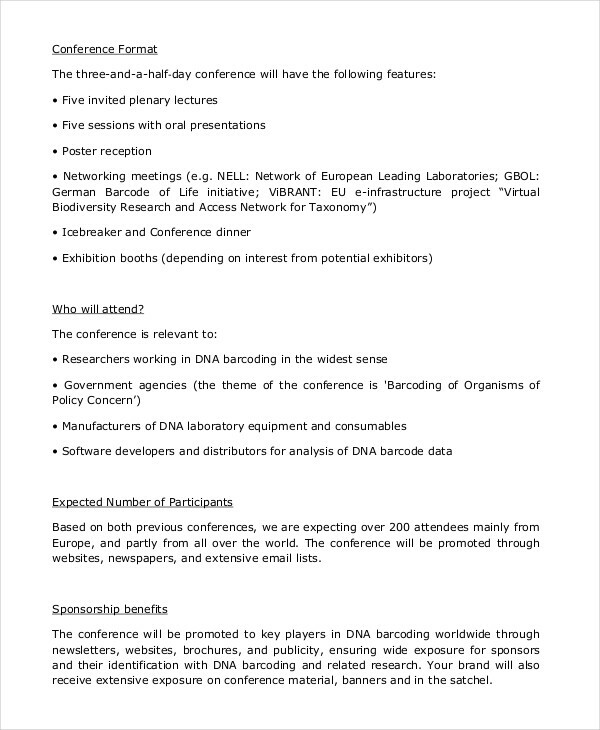 Lastly, submit your proposal ahead of time. 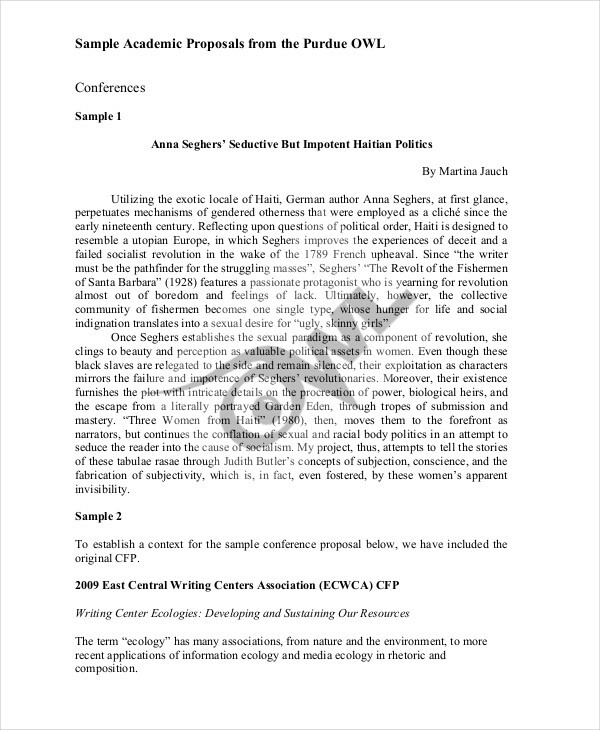 But if you don’t really feel to write this proposal, we got free proposals here available for download. Just like a project proposal, start from the introduction, followed by the main body, and then the conclusion. Tell the audience what your presentation is all about. 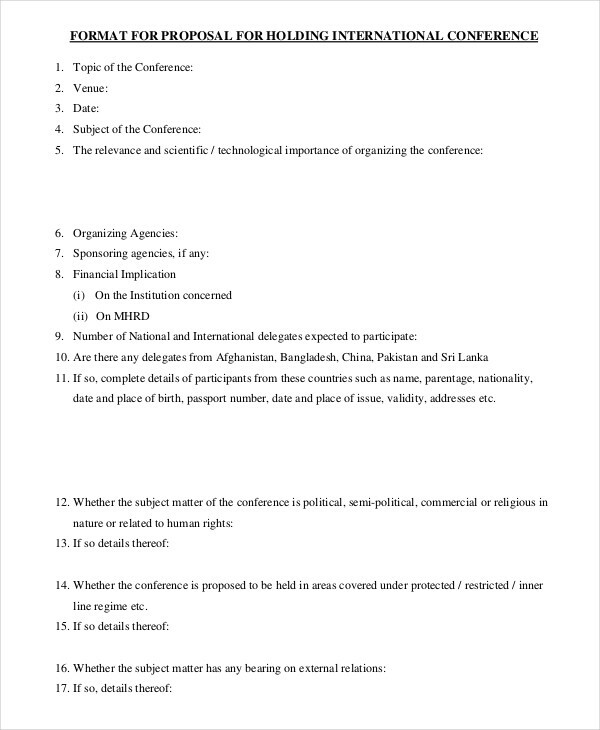 The main discussion and the main ideas and points to cover. Arrange the topics in chronological order. Finish it with a strong ending and don’t introduce new ideas. 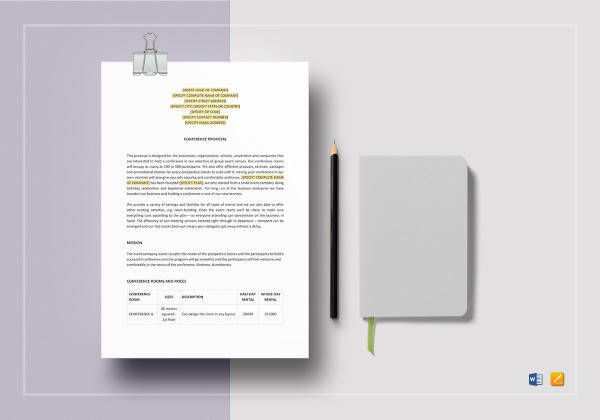 No matter what proposal it is, it really needs guidelines and tips so that you can write a more effective proposal. The very first thing you need to do is to explain why your proposal is important. 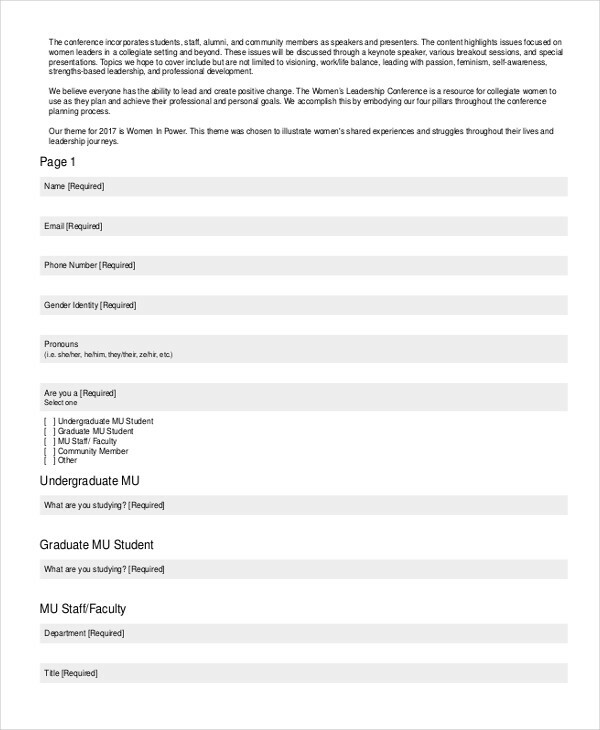 This is to know what could be and how would it contribute the organization or institution. Have a clear point and articulate it precisely. The smart goal of your proposal is to be understood by the reader. Proofread your proposal. This is to prevent from typos, grammatical errors, and unnecessary jargon. Get opinions from editors and/or critics. You need a second opinion from them to improve the idea of your proposal and the clarity of expression. Never cite information in your proposal from unreliable sources. So you would not talk about wrong information.